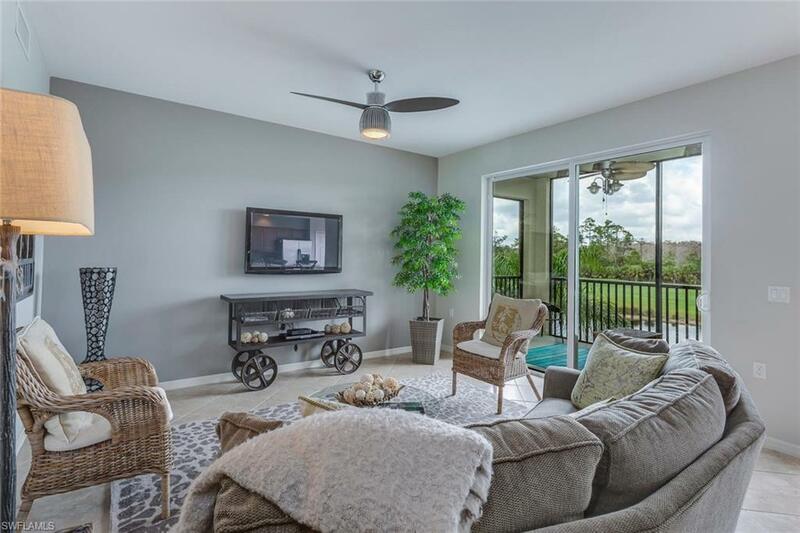 A smart sophisticated contemporary third floor condo with fantastic lake, bridge, golf course, and preserve views. 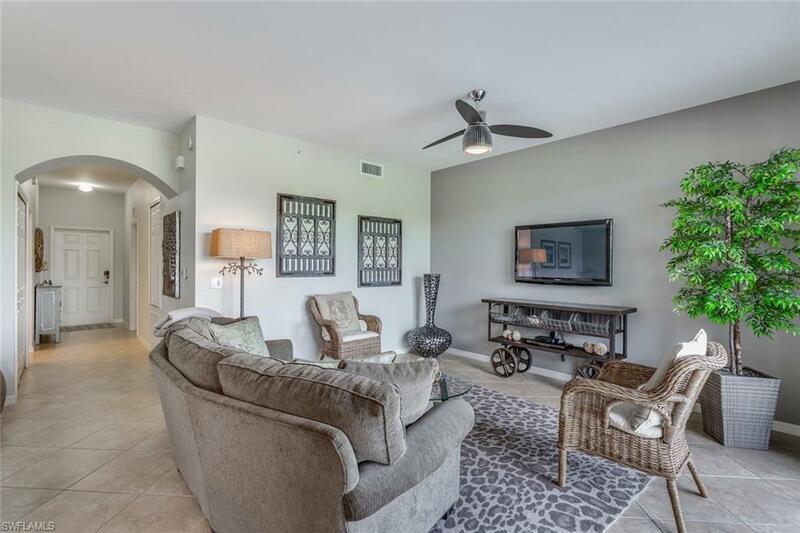 This popular Brookside with its open floor plan offers a beautiful decor and wonderful views from the living area, kitchen, and breakfast nook. Conveniently located across from a community pool. 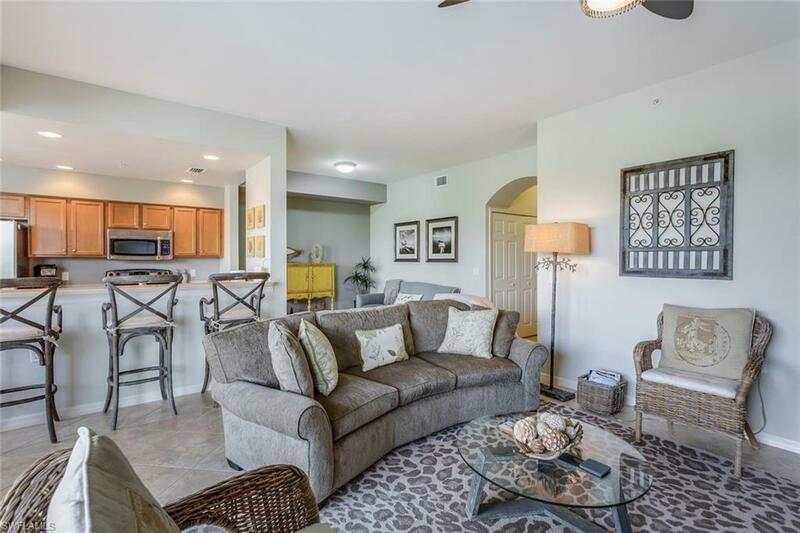 Heritage Bay is a dynamic bundled golf community and one of only three with 27 holes of golf in Southwest Florida. 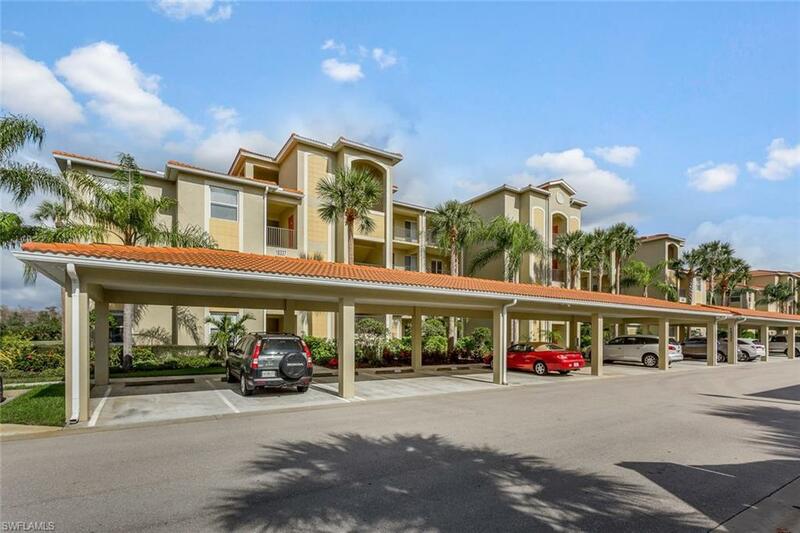 Heritage Bay offers a friendly active country club lifestyle at a reasonable price and offers the best golf and country club value you will find in the area.